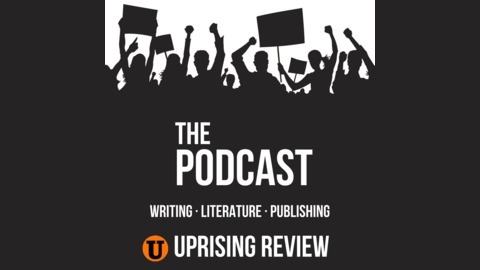 In the 21st episode of the Uprising Review Podcast, we're talking about a very uncommon topic in writing. Language learning isn't something we even hear very much about in America, but it is something that can greatly benefit every writer. 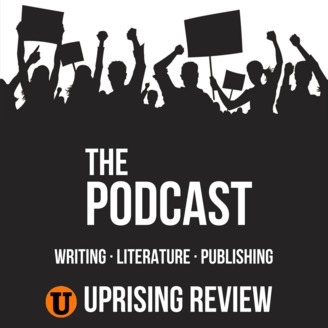 We also get an unannounced drop by from our friend and the #1 Hispanic voice in science fiction, Jon Del Arroz.